We have everything you need to keep your BMW running at peak performance. We offer parts for all new and vintage BMWs, we dismantle them, and we service them. BMW. It's all we do! To see a list of vehicles we've dismantled and have parts from, click below. 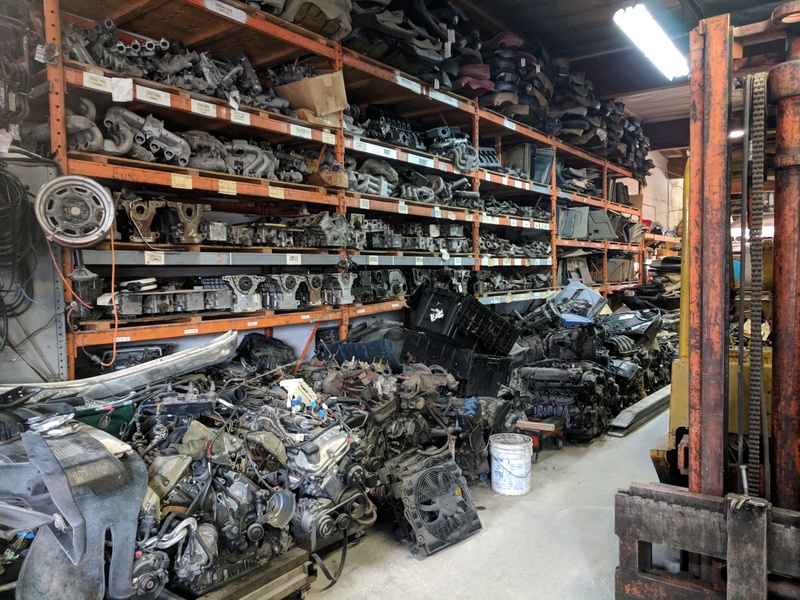 Email us at parts@002salvage.com for an inquiries on parts, selling a vehicle, or anything else. Customer excellence is our top priority at Double 02 BMW Parts. We provide our customers with top-quality new, used and rebuilt BMW parts at competitive prices. Our commitment is to quality and a fast turnaround time so you can get your parts fast. All new and rebuilt parts are guaranteed for one year. All used parts are guaranteed for 90 days. Double 02 BMW Parts delivers BMW parts anywhere in the world... to your front door. If your car is in the shop, Double 02 can deliver your parts directly to your shop - saving you time and money on all your parts needs. We deliver daily to BMW repair shops, auto bodyshops, and BMW dealerships nationwide. Thank you for considering Double 02 BMW Parts. © Double 02 Salvage, Inc.